We are pleased to welcome Waga Brok as a guest speaker in our CHAI Seniors Education program. 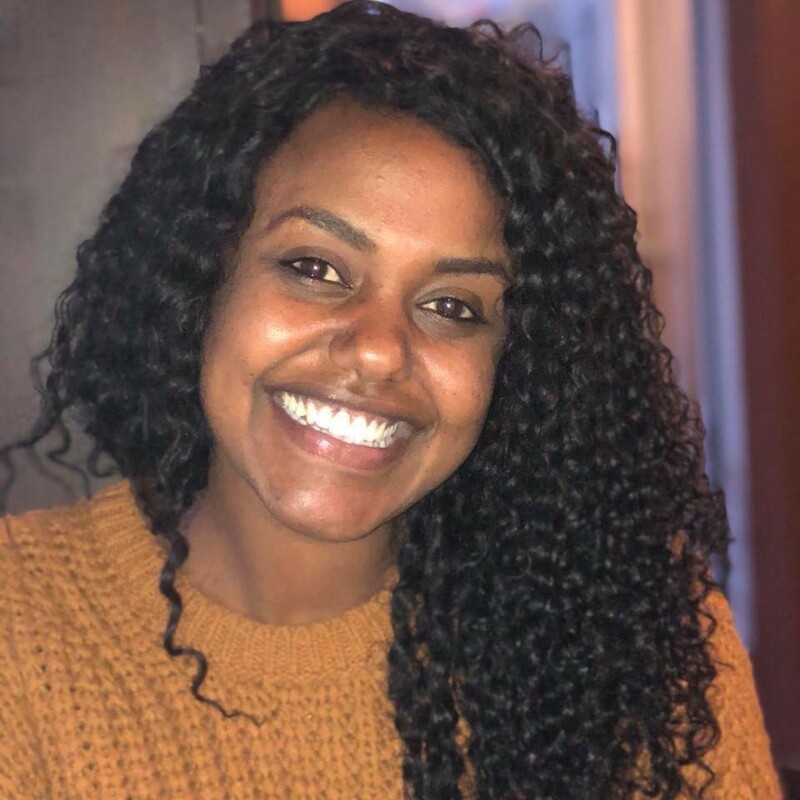 Waga, our community shlicha (Israel Fellow), will speak about her experiences within the Ethiopian Jewish community. Born in Ethiopia, Waga made Aliyah to Israel as a part of Operation Solomon in 1991 and grew up in Afula. She completed her BA in Special Education and in Experiential Education. Her work experience includes working as a counselor at a boarding school, as a summer camp coordinator in Kimama, and as a counselor at the JCC in Detroit. In addition, she has been a volunteer in the community with high school students in Nazareth. In her spare time, she loves to travel and spend time with her family watching movies or reading books.